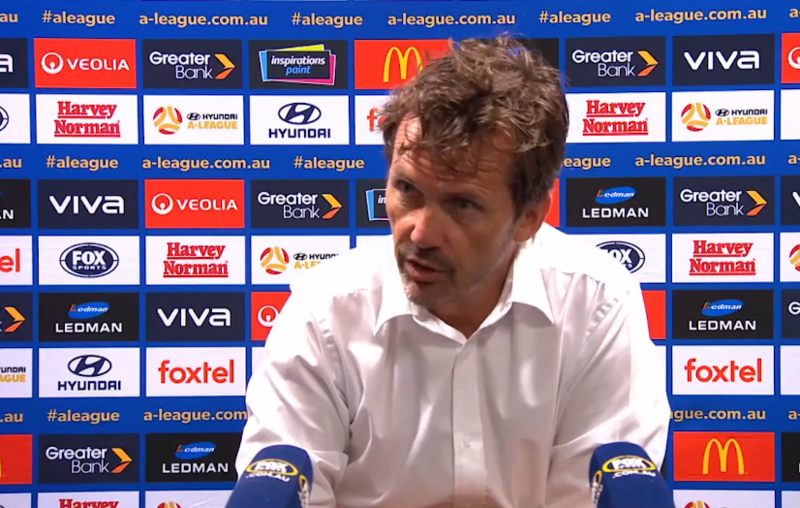 A second 8-2 loss in the space of 12 months appears to have been the final straw for the Central Coast Mariners, who in the early hours of Sunday morning sacked Head Coach Mike Mulvey. The announcement came after the side was outclassed by the fourth placed Wellington Phoenix at Central Coast Stadium, the score at one point 7-0. Mulvey joined the side prior to the start of the current season, with hope of rebuilding the struggling club. His tenure had been far from prosperous though, recording just the one win from 21 games. Who will lead the side for the remainder of the regular season remains unclear. The Gosford based outfit currently sit in last place on the A-League ladder, eight points behind the ninth placed Brisbane Roar.